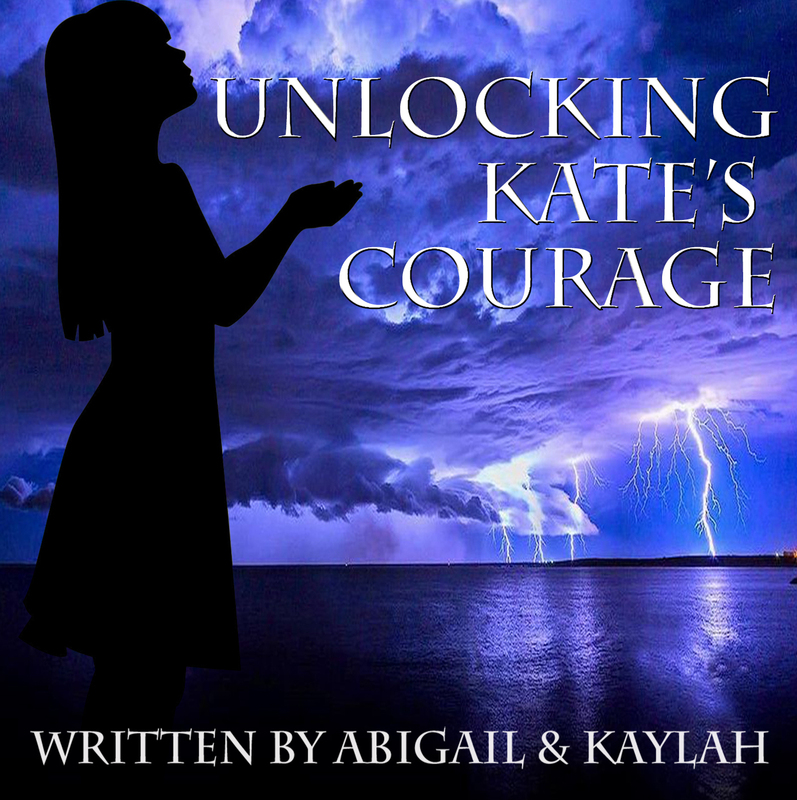 Unlocking Kate’s Courage started out as a short story by Abigail. When Abigail headed home, Kaylah decided to finish the story for her and adapt is as a radioplay. N: Kate lay in her bed listening to the pelting rain, heavy wind, thunder, lightning. She was feeling insecure, she never liked storms. She was thinking that Declan will be very scared, he’s only four. So, she decided to go check on him. She had been left in charge of the house lots of times before but this was the first time there was a storm. Her parents were, right now, sorting out a major issue in the United Nations head in Nairobi. They had to leave quickly on Thursday but should be back by Monday. Kate was 17 now. She was perfectly capable of minding herself and her little brother she had told them. N: she had protested when they suggested someone come stay with them. Now as the thunder clattered outside, she wondered if that was such a good idea. N: Declan’s room lay down the enormous hall. As she walked the long corridor, there was an all-merciful bang!!! N: Then darkness! Lightning had struck the house. She anxiously ran and burst in the door of his room. There was no sign of Declan. N: Kate shouted nervously. There was no response. Her first instinct was to cry. But she knew she had to be strong and not panic. N: Part of the roof of the house caved in and smashed onto the ground. Kate screamed in terror. N: She feared the rest of the house would collapse on top of them. She had to find her brother and continued to search for him. N: Petrified, Kate climbed over the pile of rubble. Wondering where Declan had gone, she scurried around the dusty house roaring out his name. K: DECLAN! DECLAN! WHERE ARE YOU? N Kate frequently grabbed her phone as a substitute for light. The hall was dusty and as black as night. There were occasional flashes of lightning. N: Trying to ignore the excruciating pain in her ankle, she spotted a trail of sharpies under her nose. The trail of sharpies branched off into two paths. N: The first path was leading to the basement. Utterly confused, she started to tip toe down the rickety stairs limping with each aching step. K: In the basement, in the corner of her eye, she caught a glimpse of something moving in the shadows. She was stunned by her fear. N: She wanted to run but couldn’t. She was glued to the spot. Whatever was in the corner was still moving….breathing. N: Getting used to the dark, she started to make out that under the blanket there was a person …moving…breathing…and the blanket started to rise. Kate tried to scream but could not make a sound. She could not run either. K: What will become of me now? N: she thought to herself. As the blanket rose higher and higher she could make out the shape of what looked like a wolf in the shadows. It was Declan sitting with the family dog, Sharpie. N: Declan explained he had come to accompany sharpie because he heard her weeping. Glad and relieved Kate gave Declan a heart-warming hug, telling him never do that again.